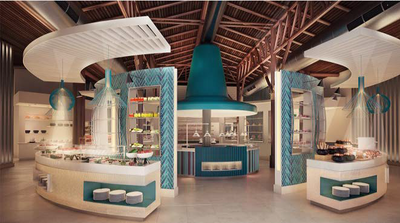 Welcome to Club Med Punta Cana! 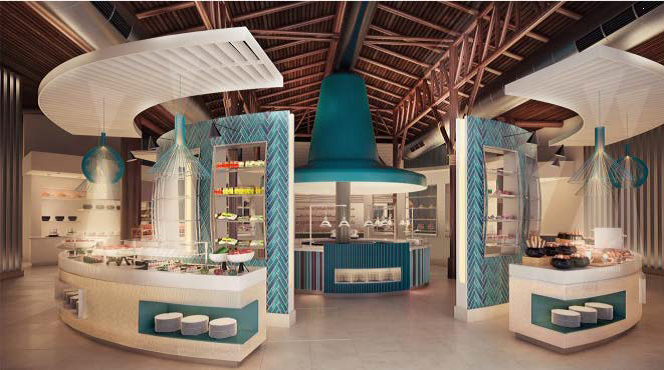 Welcome to Club Med Punta Cana. This resort offers the best of everything. 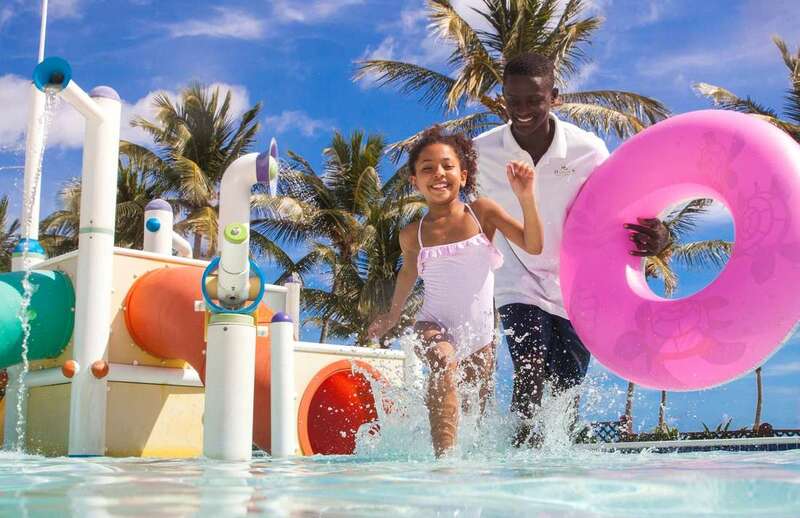 This Club Med family & adult oriented resort offers something for everyone! 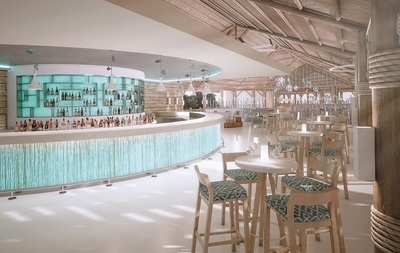 Including a new adult only area in the new Zen Oasis section that anyone over 18 can use! 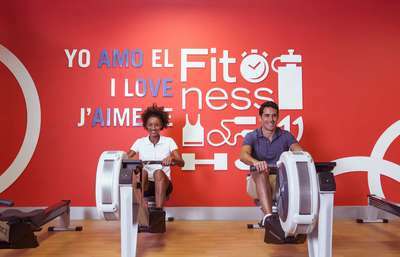 Club Med Punta Cana also offers the new CREACTIVE area with many Cirque du Soleil activities! 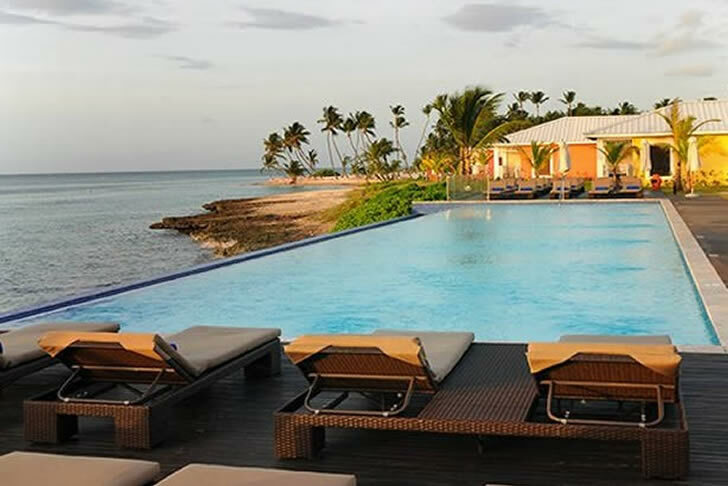 The best way to see Punta Cana is through video! 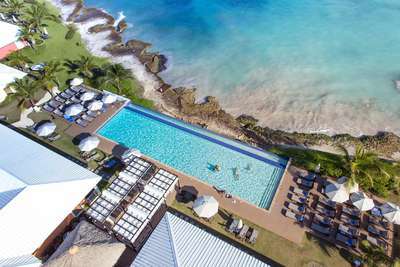 This resort has many things to do and it is different than most all-inclusive resorts. 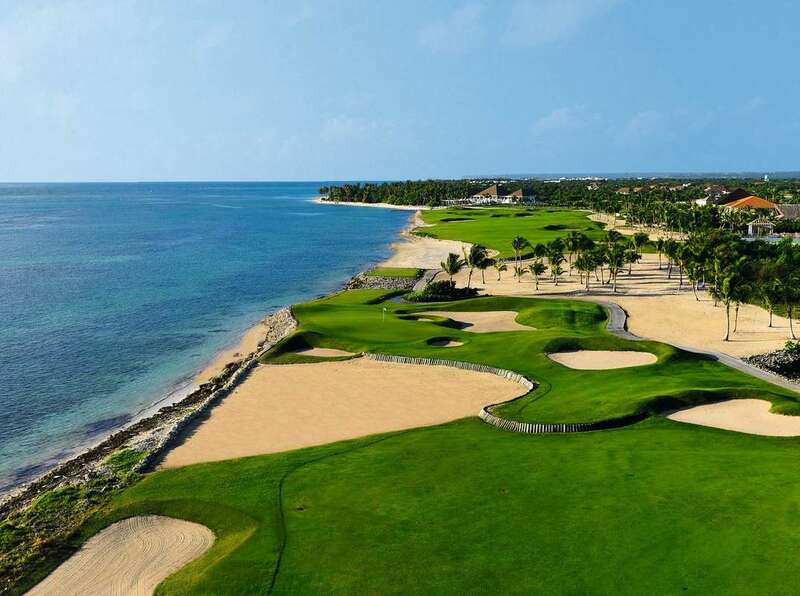 This Club Med Family Resort is perfect for those that want to just relax, to those who want to learn how to play golf, or those who want to be pampered at the spa! 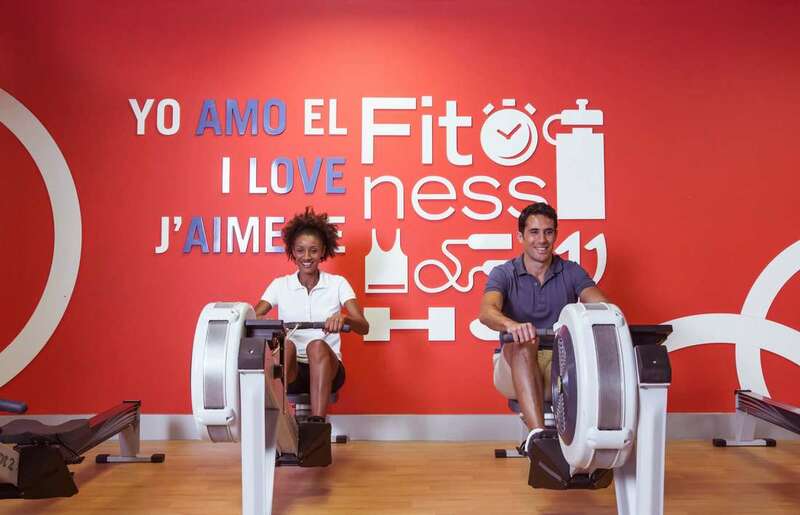 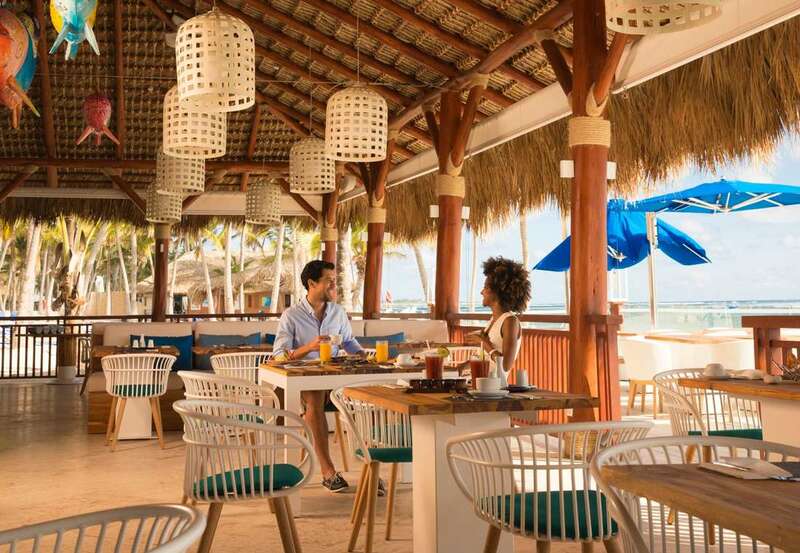 Discover Club Med Punta Cana today! 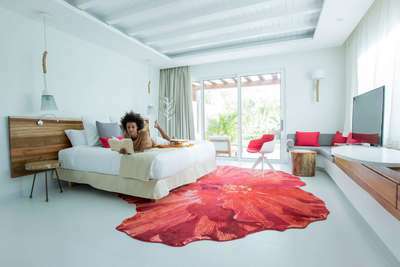 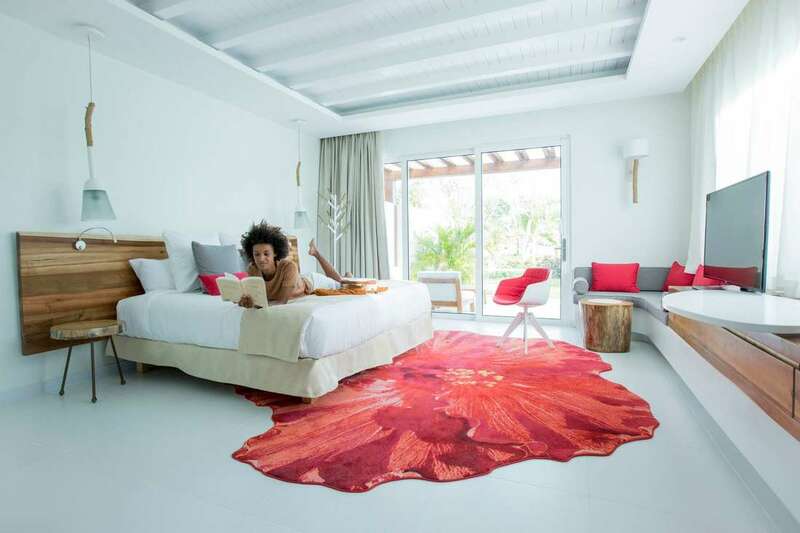 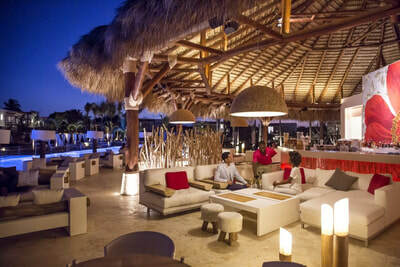 Welcome to magical area of the 5 Trident Space in the Tiara Section of Club Med Punta Cana. This 5T Space is reserved for those who are staying in the 5T Tiara Building. 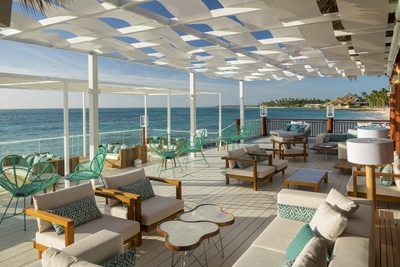 The 5T Space has a dedicated concierge, a peaceful pool area, a secluded quiet beach and an exclusive Beach Bar serving healthy smoothies, teas, light bites and delectable cocktails. 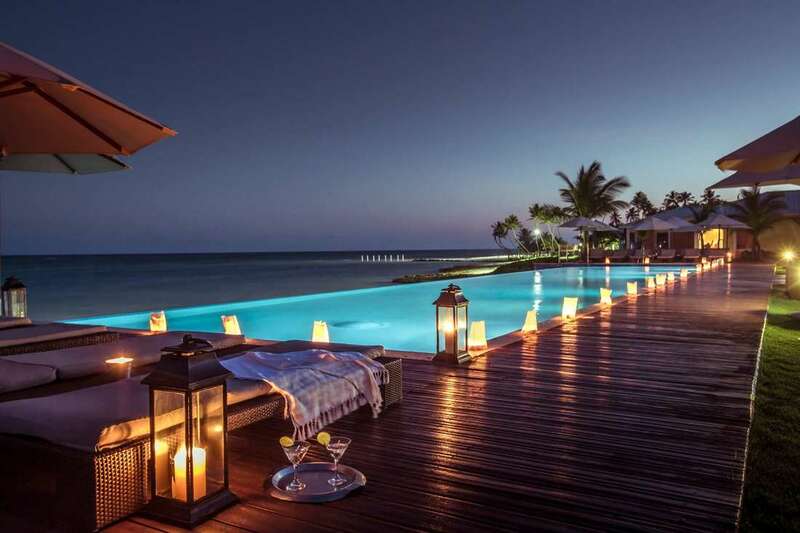 Welcome to magical area of the Zen Oasis. 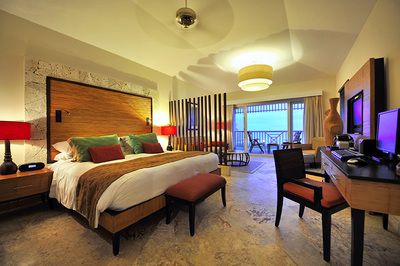 Located within the resort of Club Med Punta Cana. 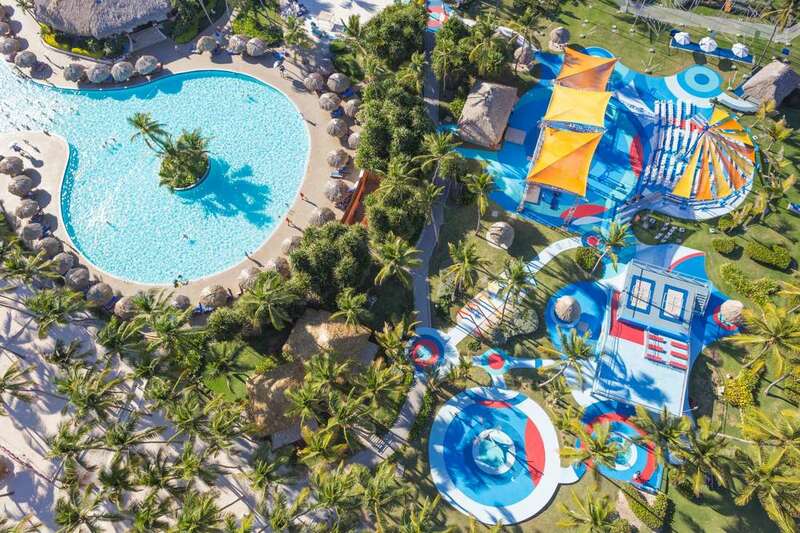 This area is reserved for those who are 18 years and older. The Zen Oasis has a dedicated concierge, a peaceful pool area featuring in-water lounge chairs and an Olympic sized lap pool, a secluded quiet beach, and the Hibiscus Bar & Lounge serving healthy smoothies, teas, light bites and delectable cocktails. 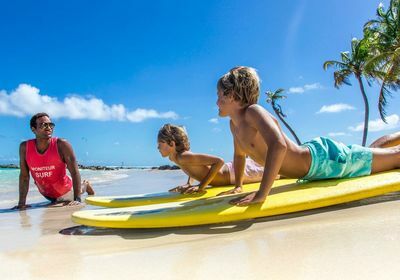 Whether you just want to relax or participate in all of the activities, Club Med Punta Cana has something for everyone for every age group. Land Sports included in your package: Archery, Basketball, Volleyball, Bocce Ball, Soccer, Table Tennis, Tennis, Fitness school, Pitch & Putt Golf. Club Med Punta Cana offers 6 restaurants for everyone including 2 oceanfront restaurants. This resort offers gourmet dining and a full open bar for their guests. 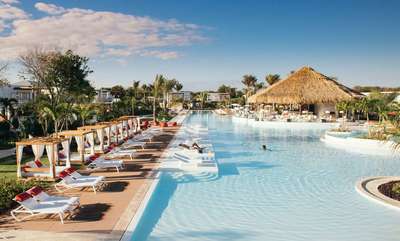 Club Med Punta Cana is an all-inclusive resort. Accommodations are very important! Especially if you have children, or you are going as a couple on a romantic getaway. 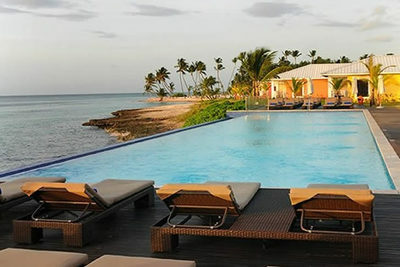 We have visited this resort many times. 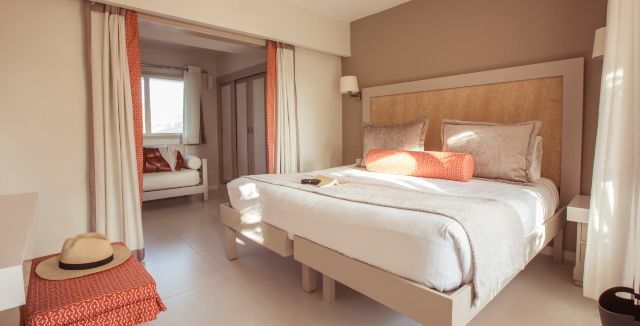 We can help you decide which accommodation types are best for you! 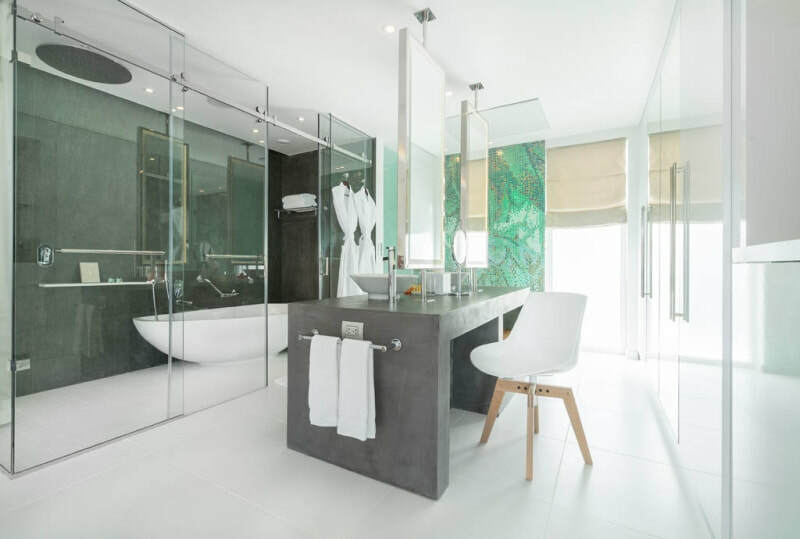 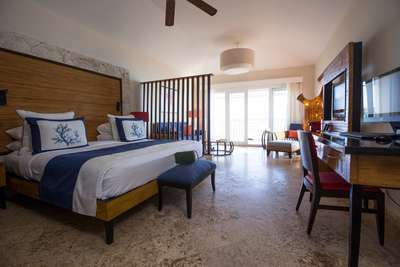 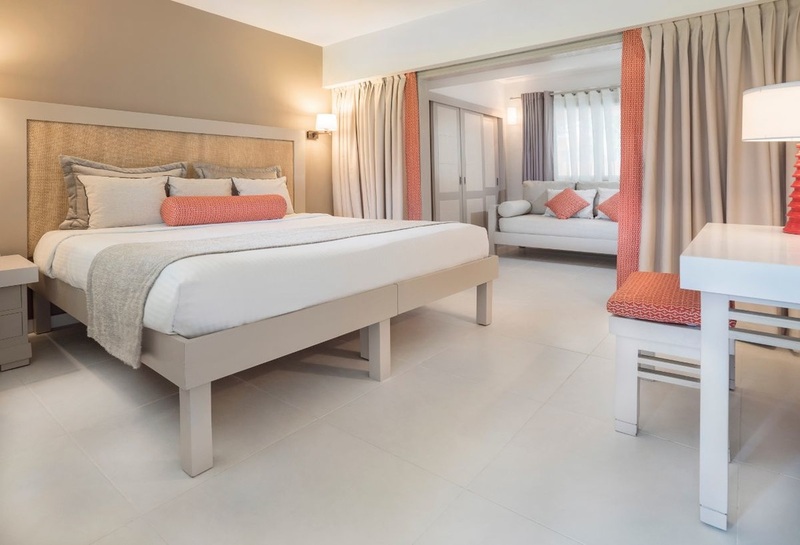 Club Med Punta Cana has many different types of accommodation, we are here if you need help deciding. Club Med Punta Cana isn't just kid friendly, Club Med Punta Cana is designed with families in mind! Club Med Punta Cana is the most TripAdvisor reviewed family resort in the world. 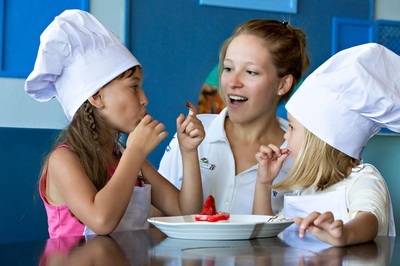 It is a win-win for kids! They get a wholesome, healthy and active vacation that is tailor made just for them! Parents also win because they get peace of mind knowing that their kids are being cared for by a team of internationally recruited, professionally trained childcare G.O.'s. Our Club Med Punta Cana website will enable you to explore photos, resort maps, get pricing, and see why Club Med's all-inclusive concept is the best choice for your Club Med Vacation. 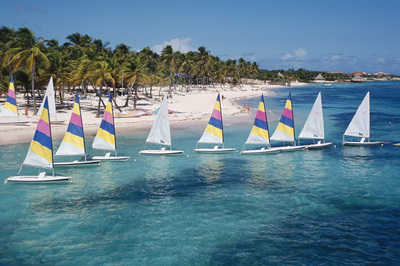 Discover Club Med Punta Cana in our videos and photos!